It won't be long before New England is exploding with color! 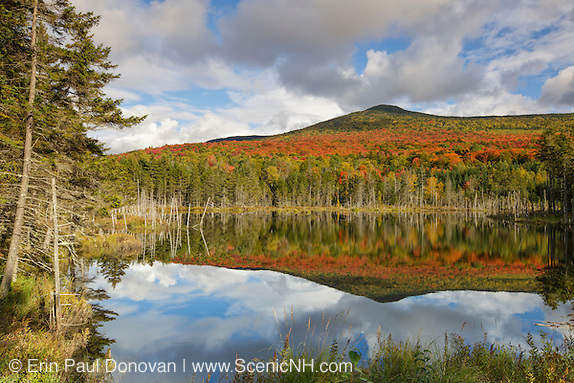 Here is a slideshow to get you in the mood for the autumn foliage season. If you prefer to view the above images in a gallery layout click here. 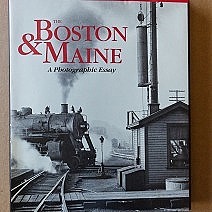 Will it be an excellent foliage season or a poor one is usually the topic of discussion around this time of year? Its fun reading all the predictions of when peak will be. Some experts are right on while others are way off. 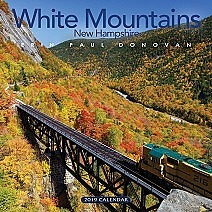 Though peak does fluctuate from year to year, I find September 30 – October 7 the best time photograph the foliage in the White Mountains region. Some of the maples are starting to change here in the White Mountains of New Hampshire, but for the most part it is still very early. Appearance wise, the trees look a lot better right now than they did when Tropical Storm Irene came through in 2011. I think it is going to be a great foliage season! 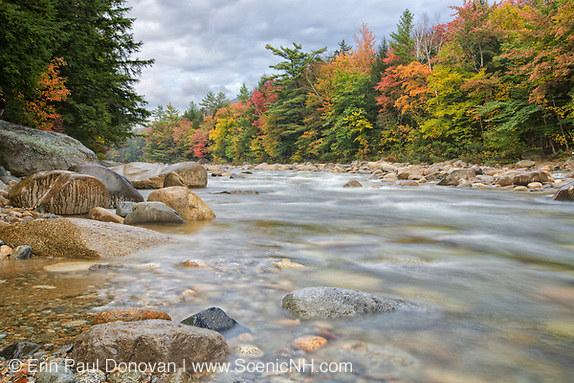 Photographers planning to visit the White Mountains of New Hampshire only for peak foliage season should keep your camera gear packed and ready because when peak does arrive, more than likely it will not last long. 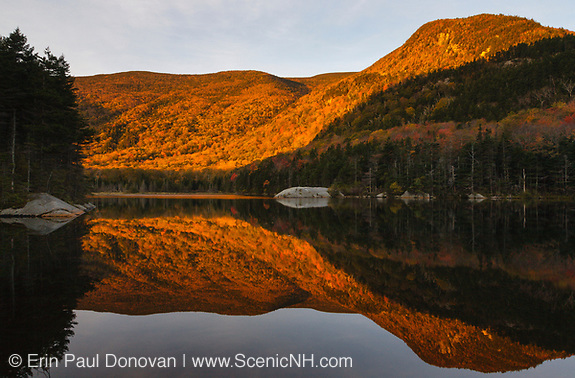 The areas I suggest photographing are Crawford Notch, Franconia Notch and Pinkham Notch. 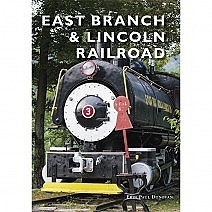 All three locations offer excellent photo opportunities. You can research past foliage reports here. By now I am sure every photographer in New England is aware that the autumn foliage in the White Mountains of New Hampshire is very spotty this year. The good news is foliage scenes can be found, it just requires the photographer to work a little harder than past years and venture off the everyday beaten paths. 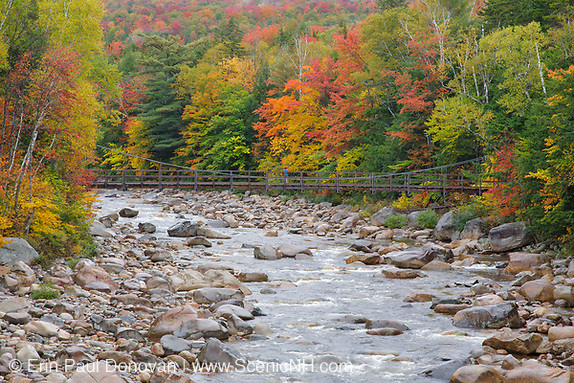 Here is a slideshow of autumn foliage from around the White Mountains of New Hampshire. Even though the color is off and looks beat up this year from Tropical Storm Irene, some nice scenes still can be found. I am not going to attempt to explain what is happening with this year's foliage, but will say it is very "off" when compared to other autumn seasons. Click on any image to view a lager preview.